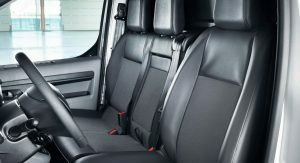 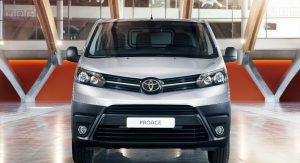 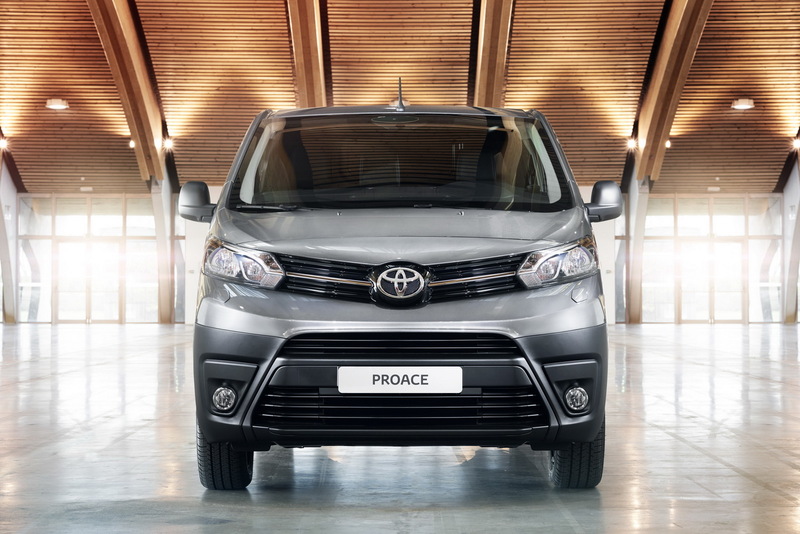 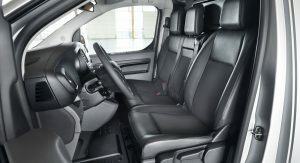 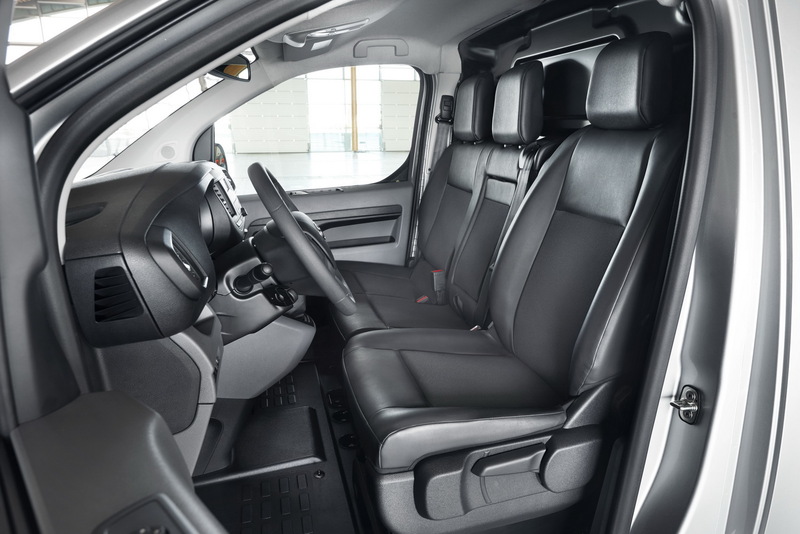 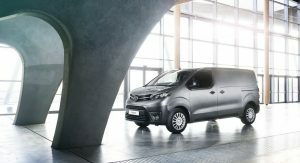 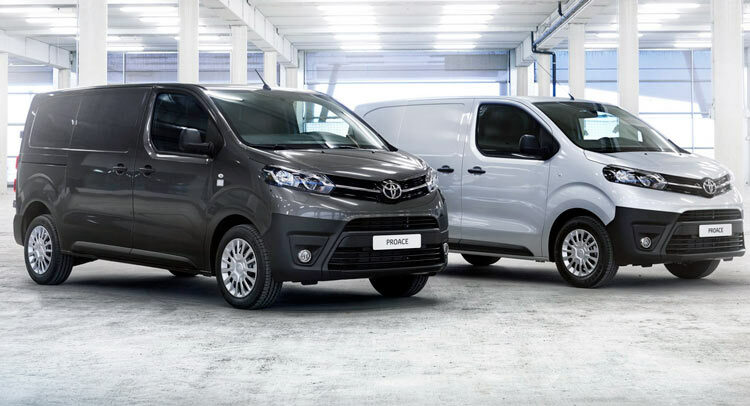 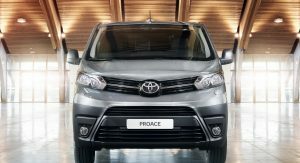 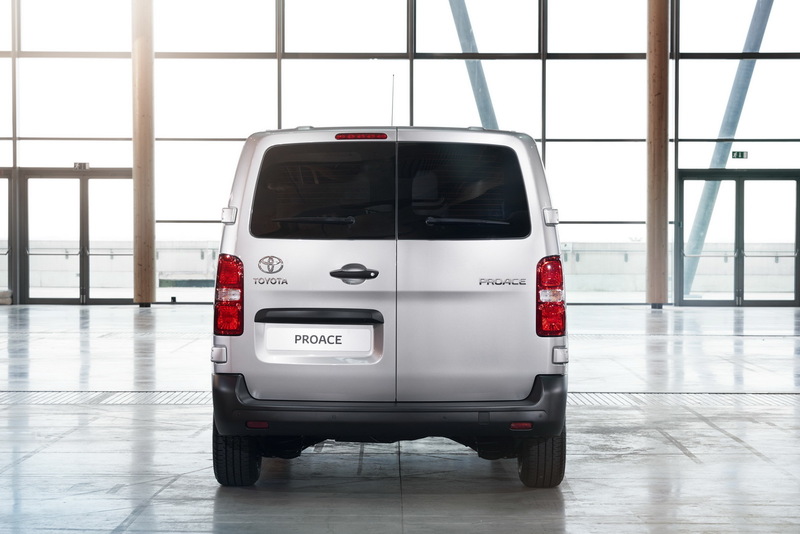 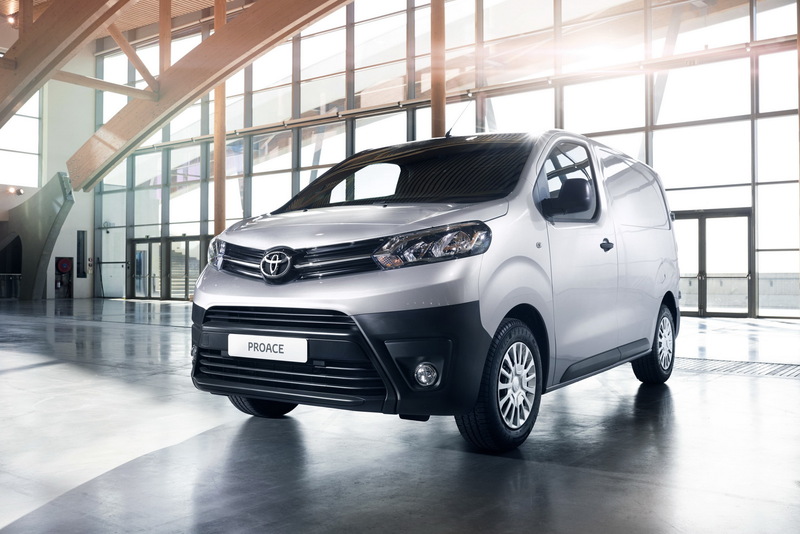 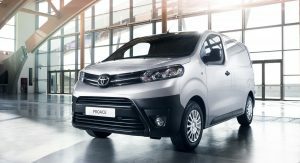 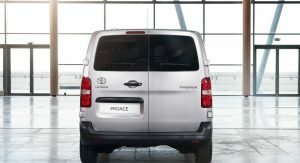 Following the Geneva Motor Show reveal of the passenger Verso MPV version, Toyota shows us the new Proace Van. 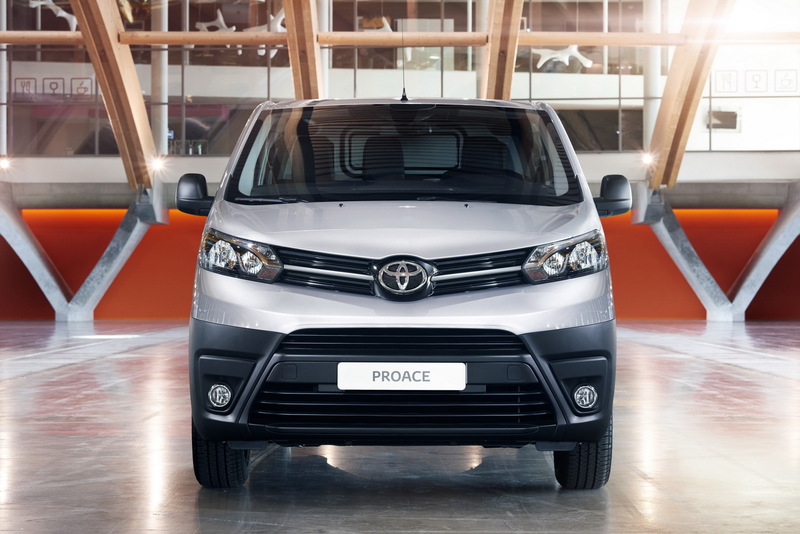 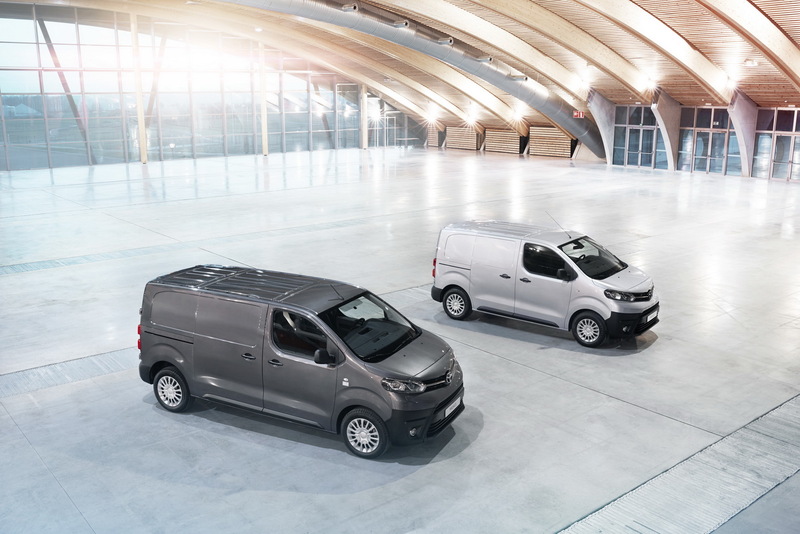 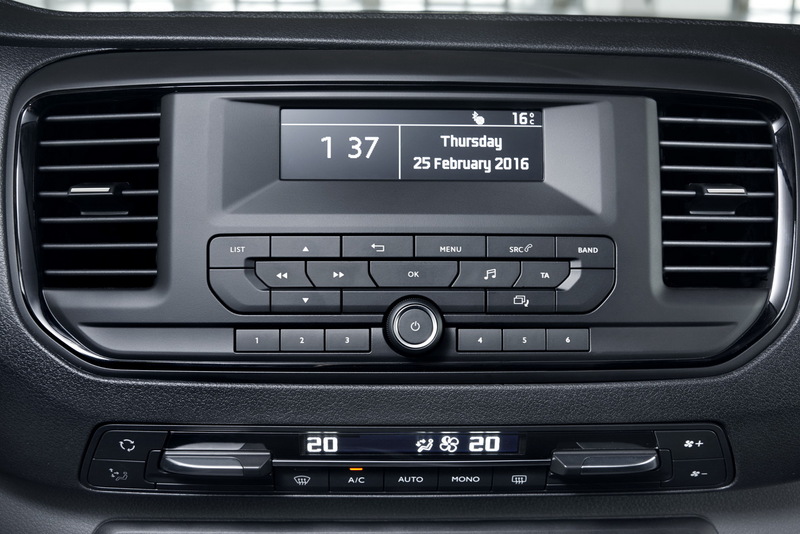 And just like the passenger versions, the Proace Van is the sister car to the Citroen Jumpy and Peugeot Expert commercial vans. 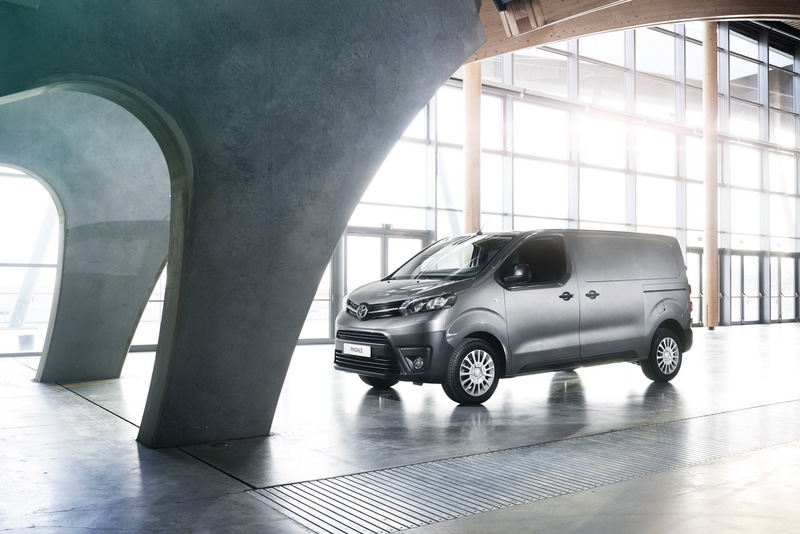 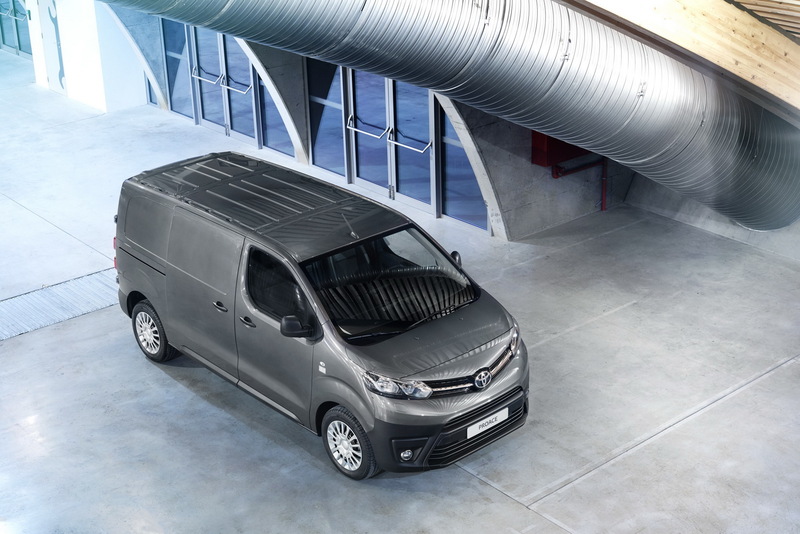 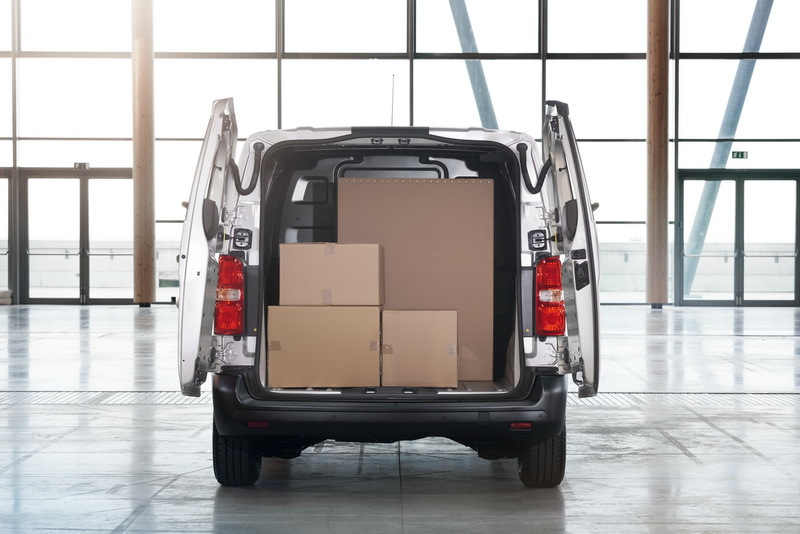 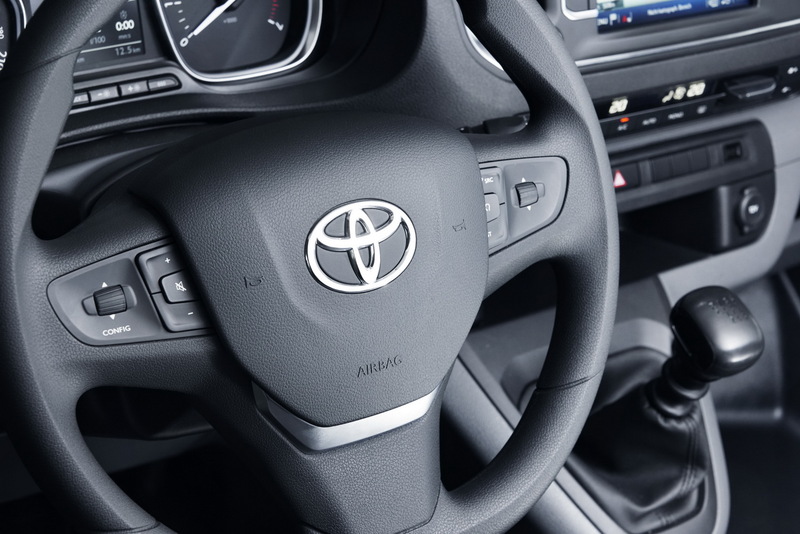 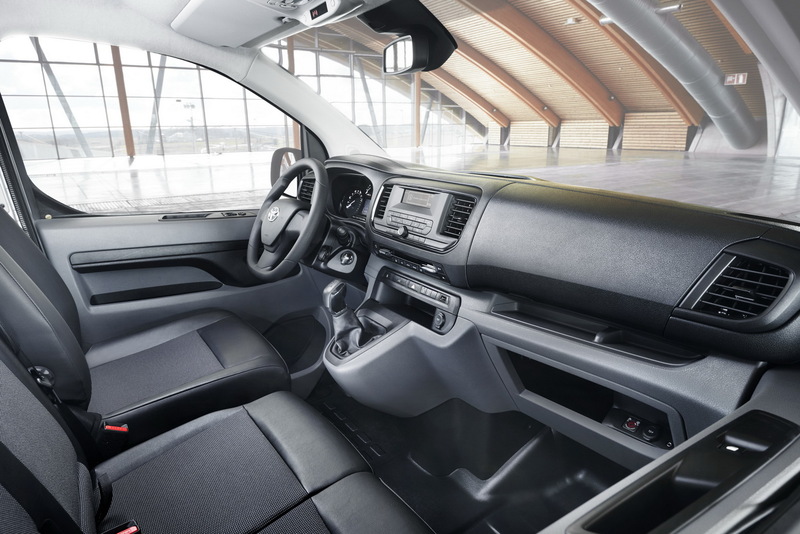 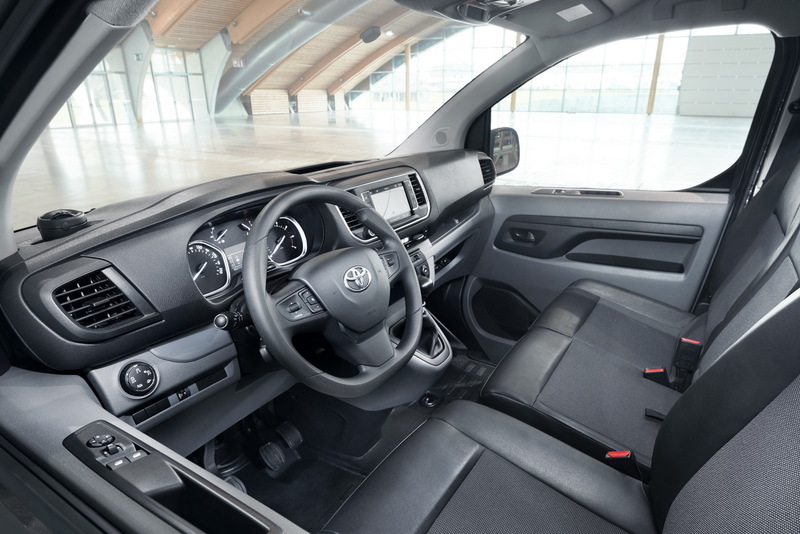 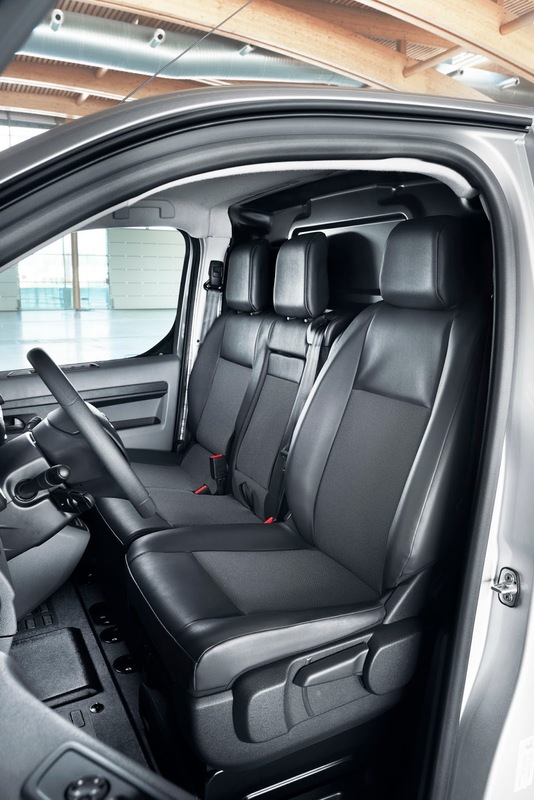 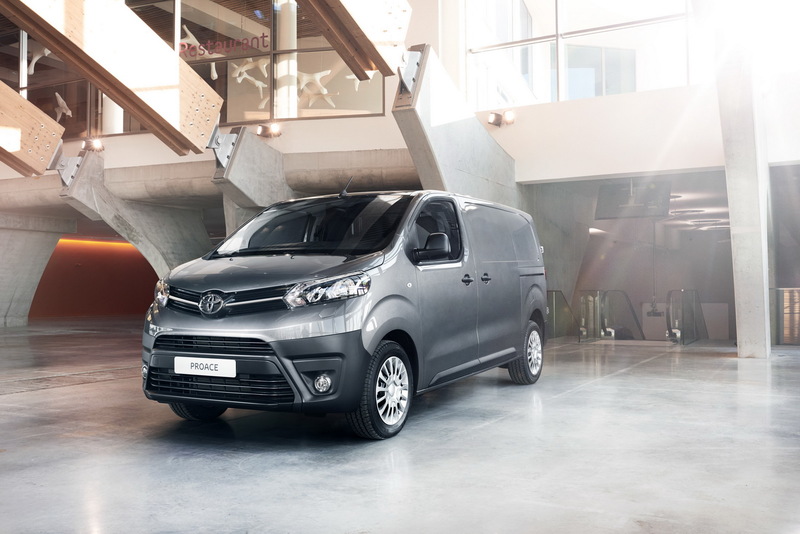 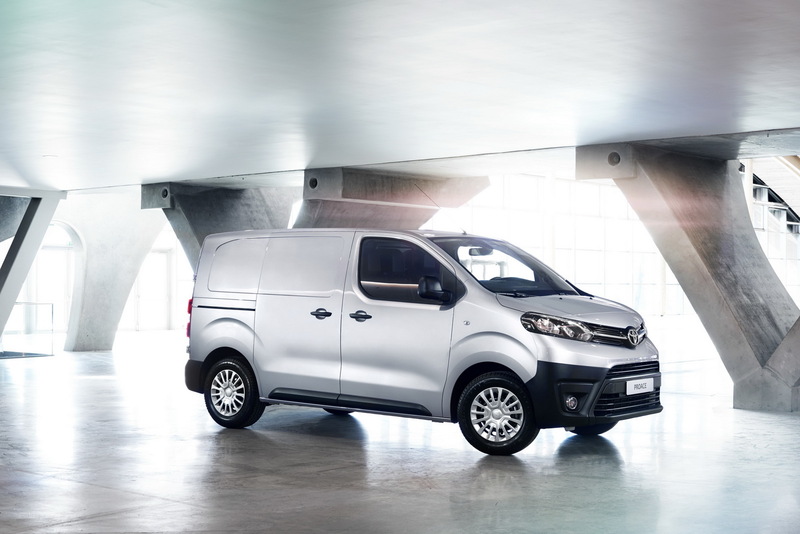 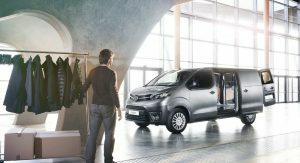 Toyota’s new LCV offers customers a much wider range of options, with two trim levels, three body sizes and two wheelbase lengths to cover every need. 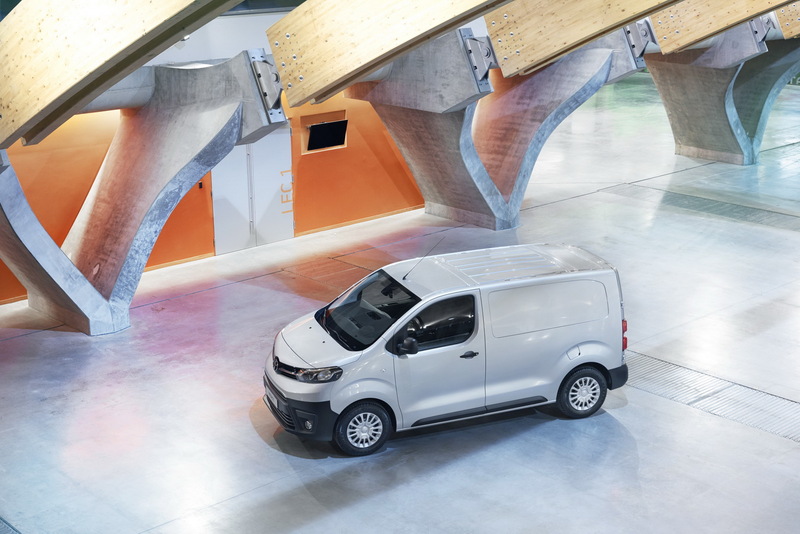 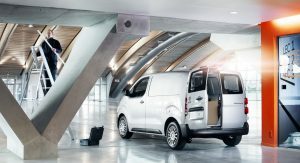 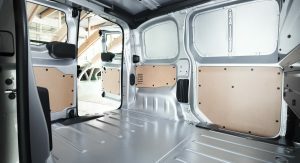 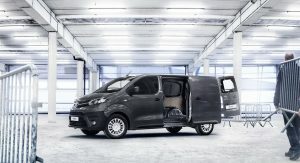 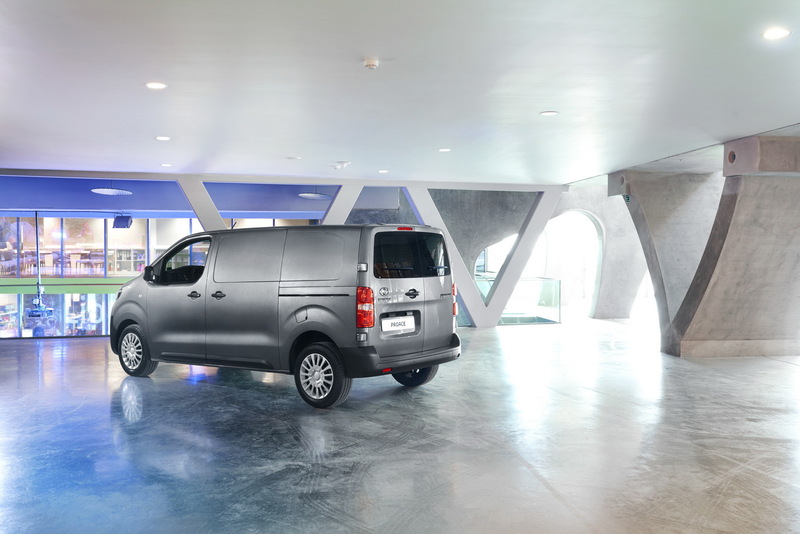 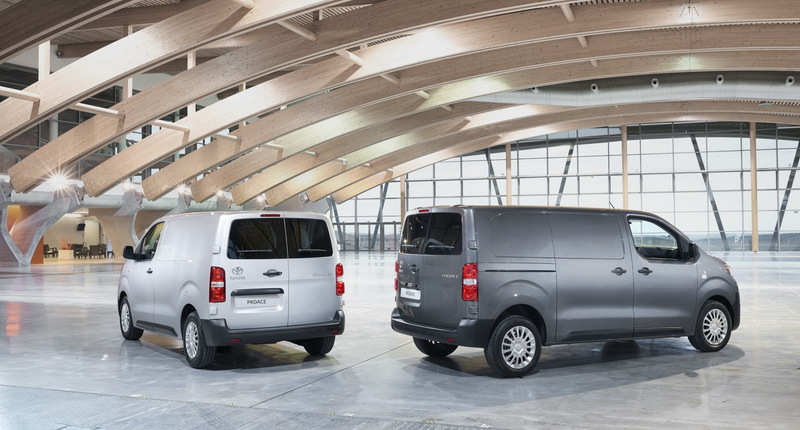 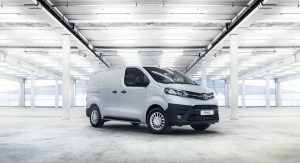 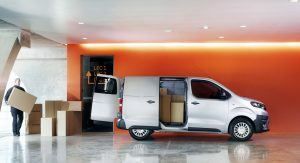 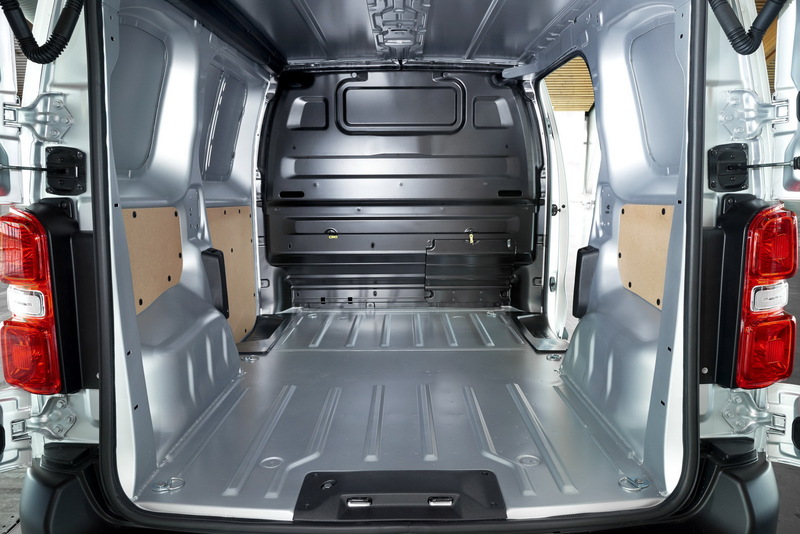 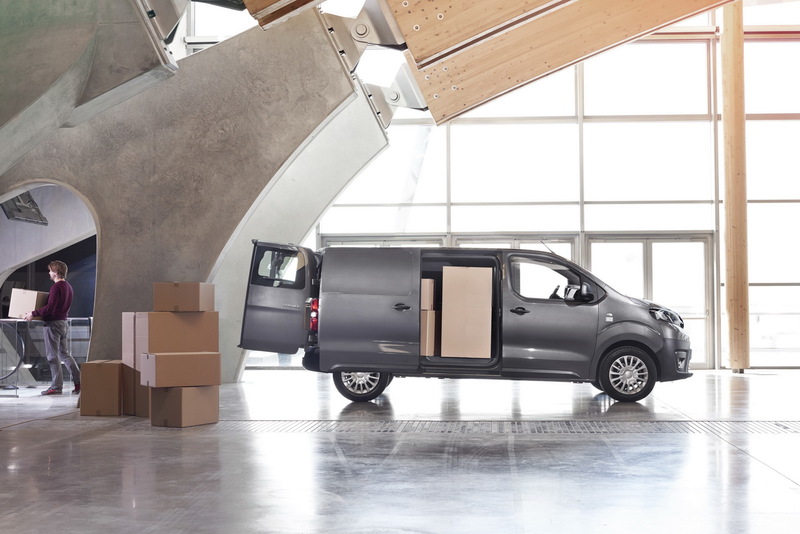 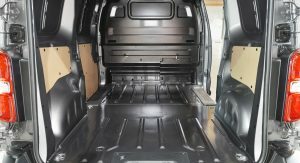 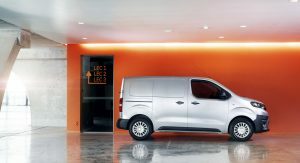 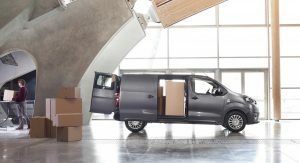 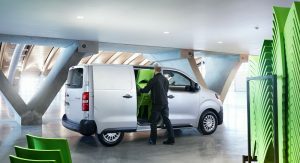 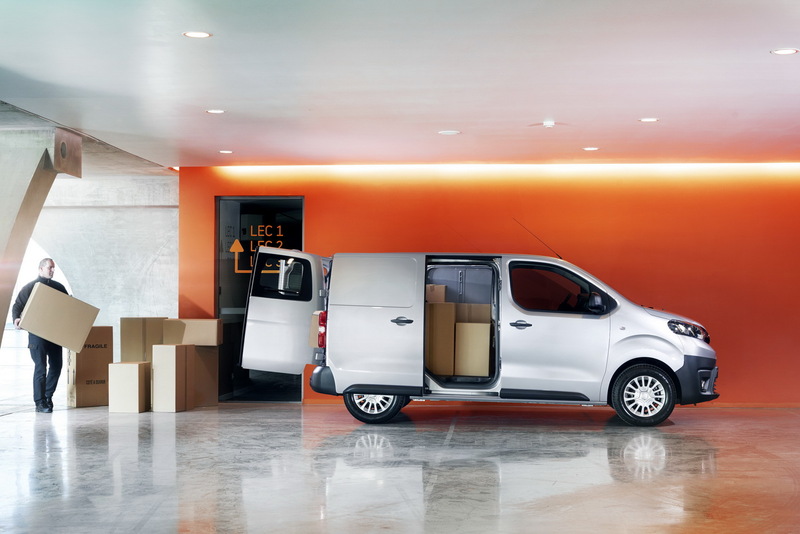 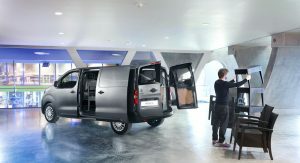 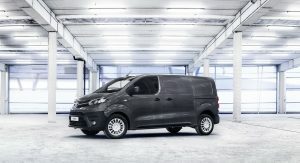 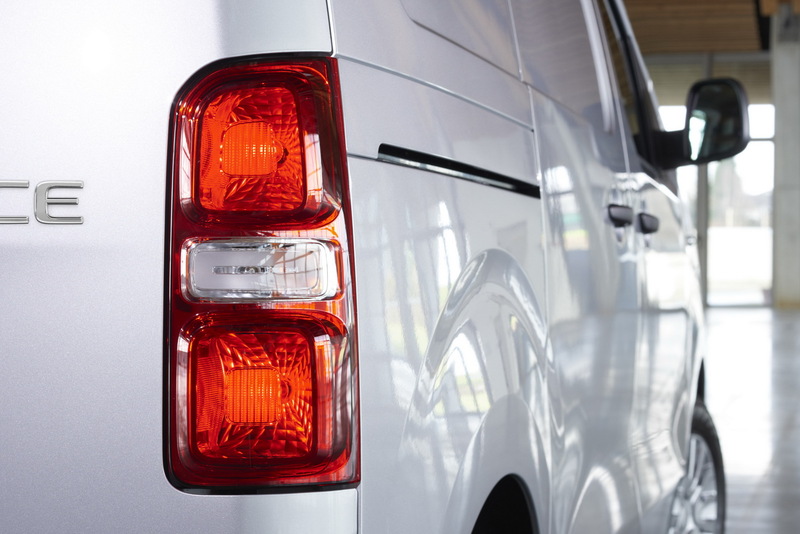 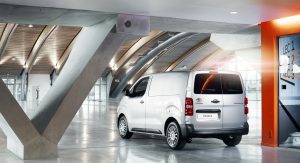 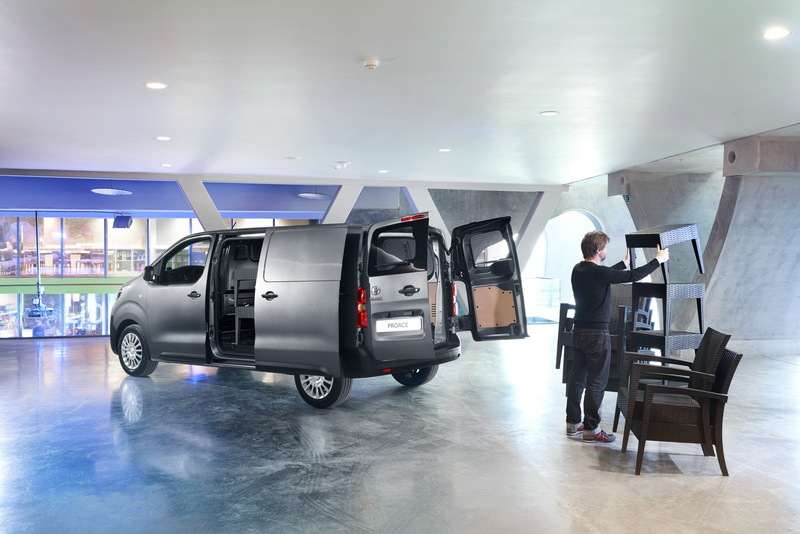 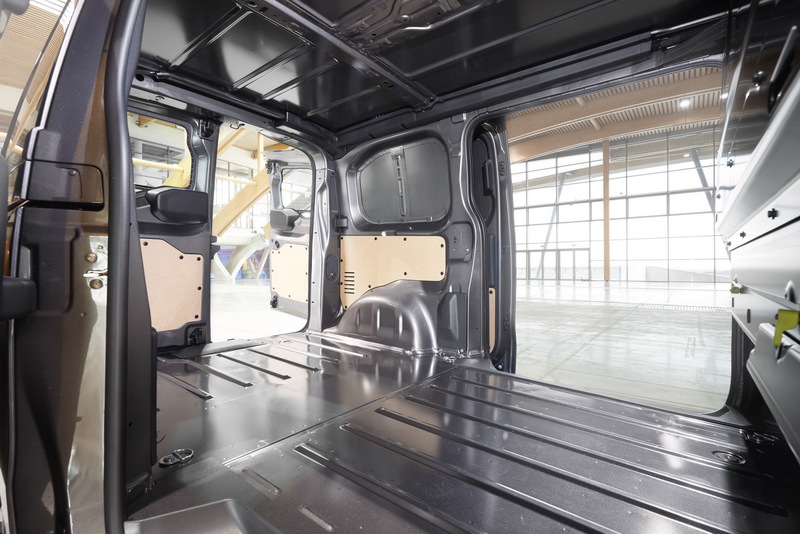 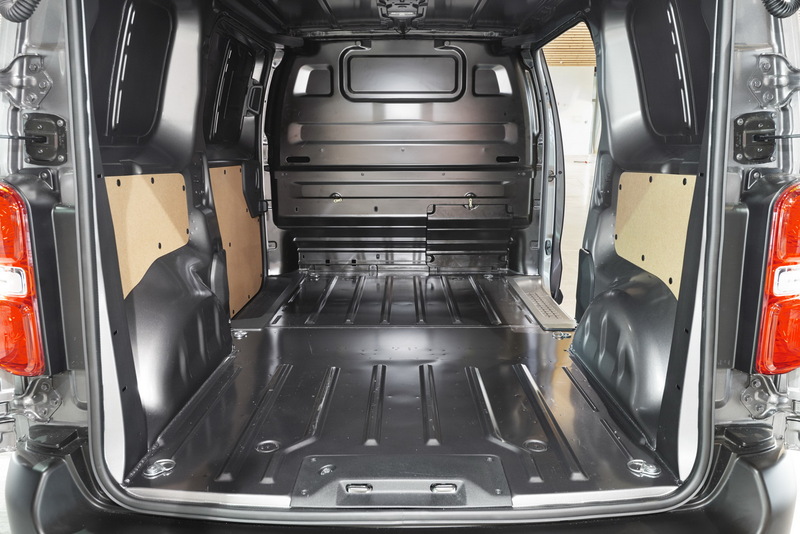 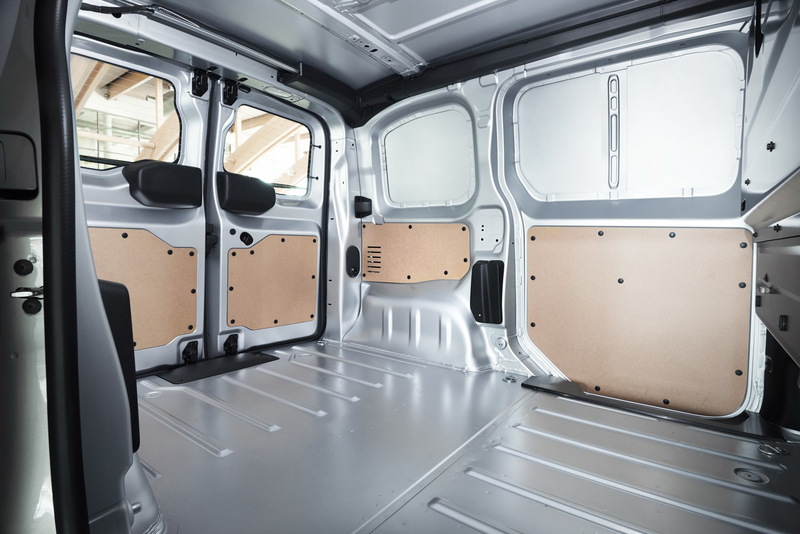 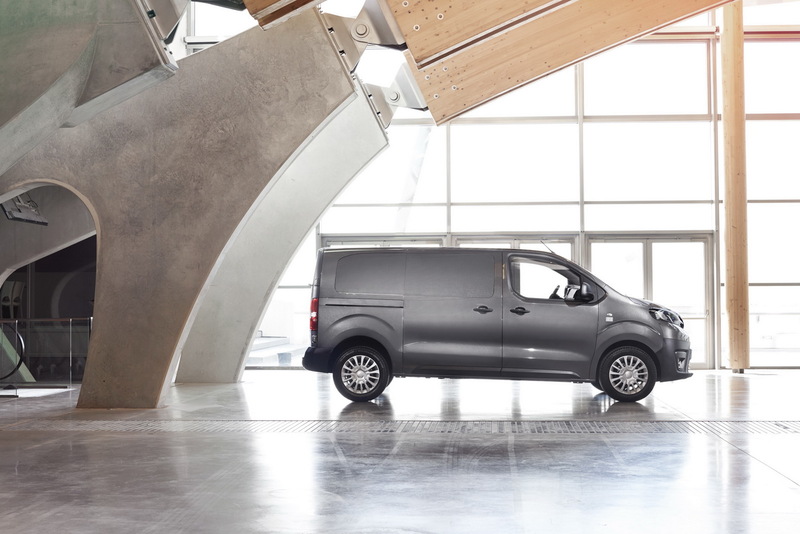 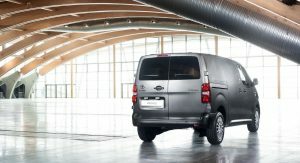 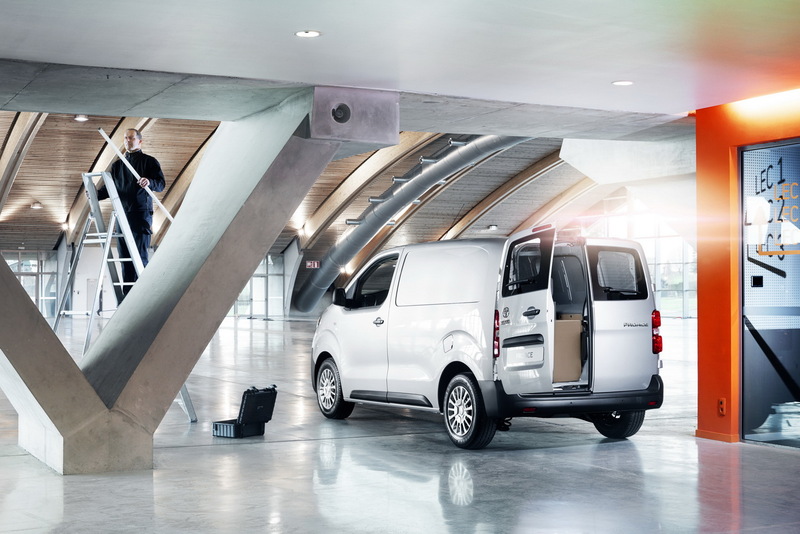 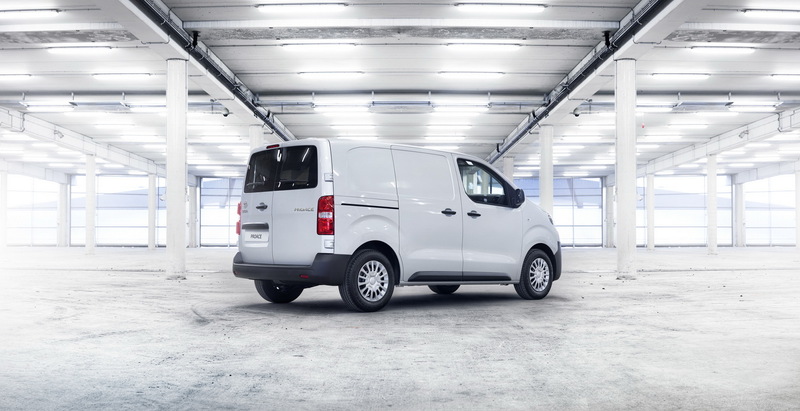 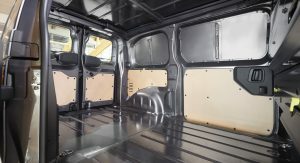 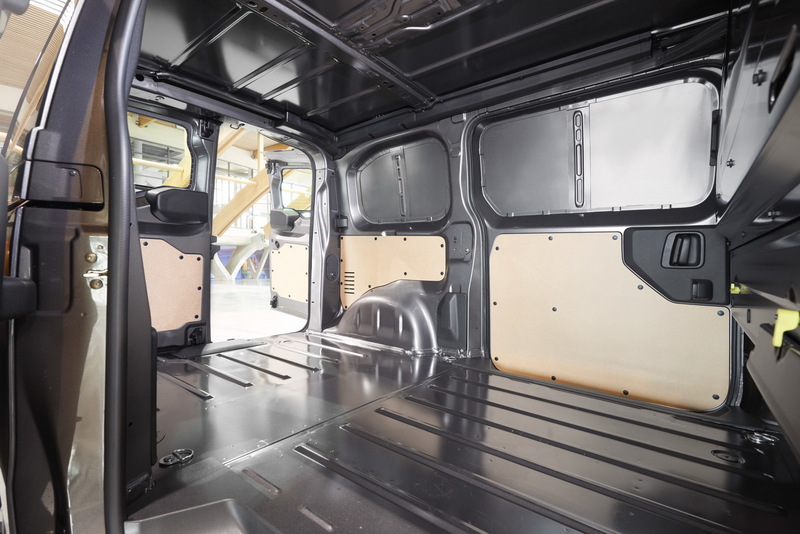 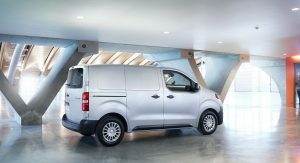 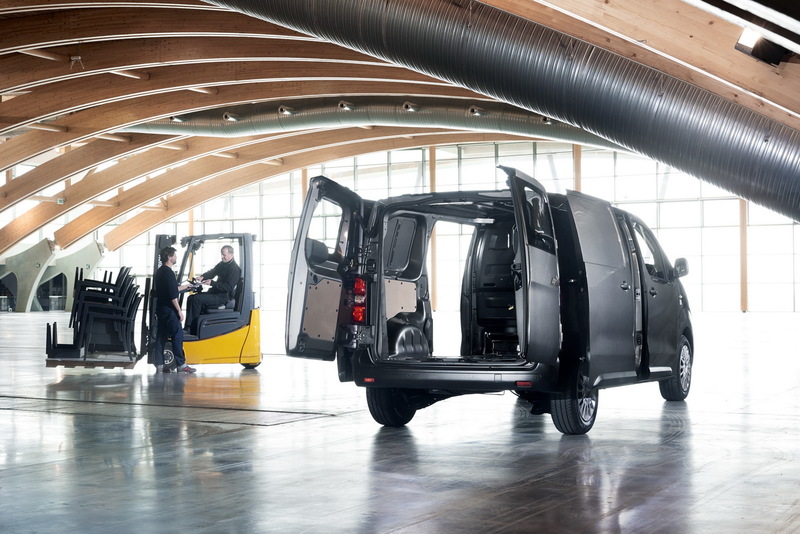 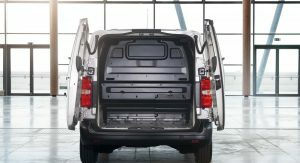 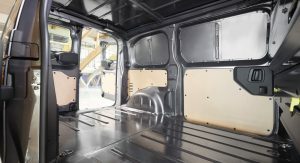 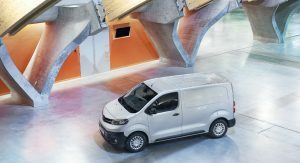 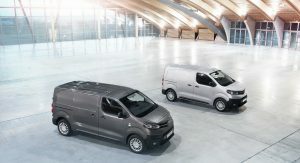 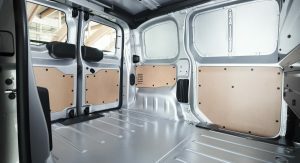 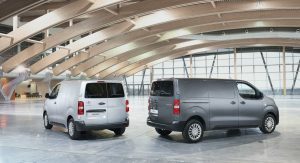 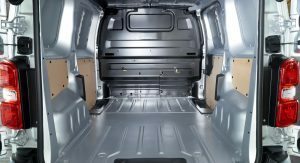 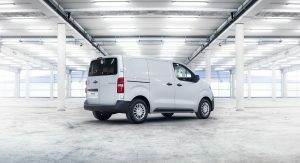 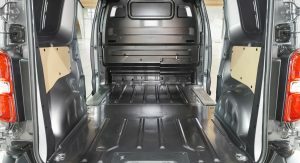 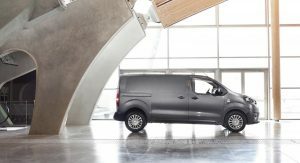 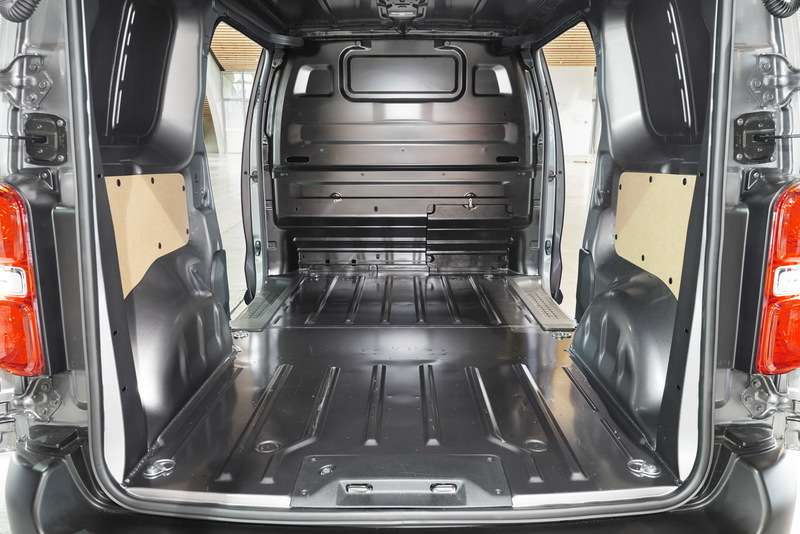 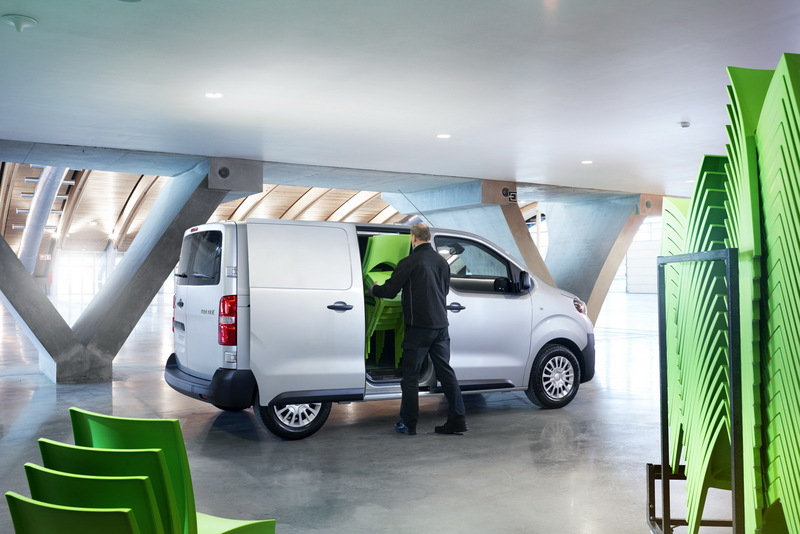 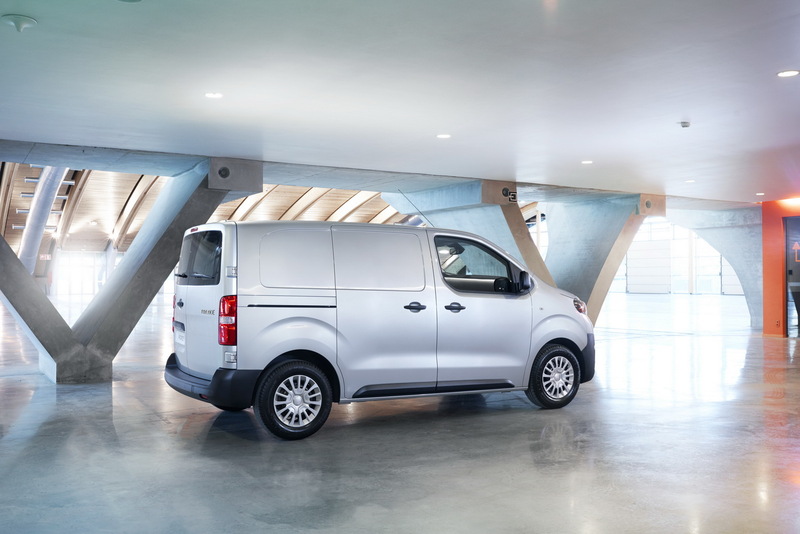 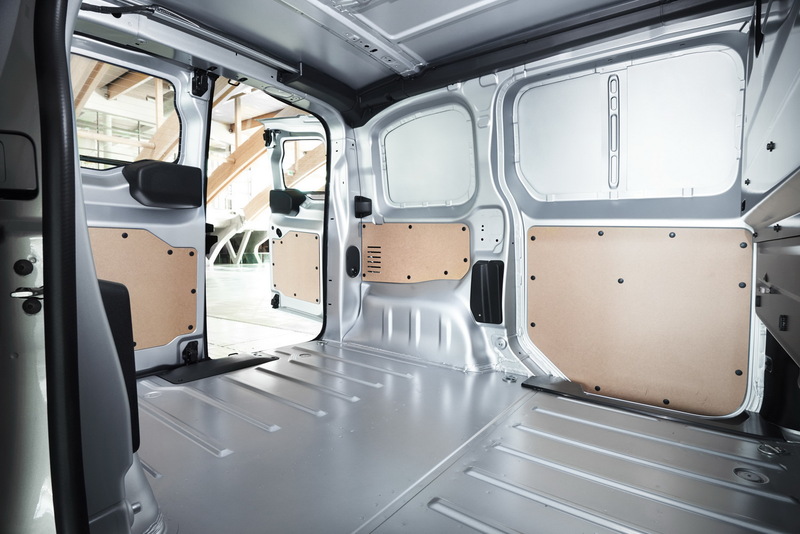 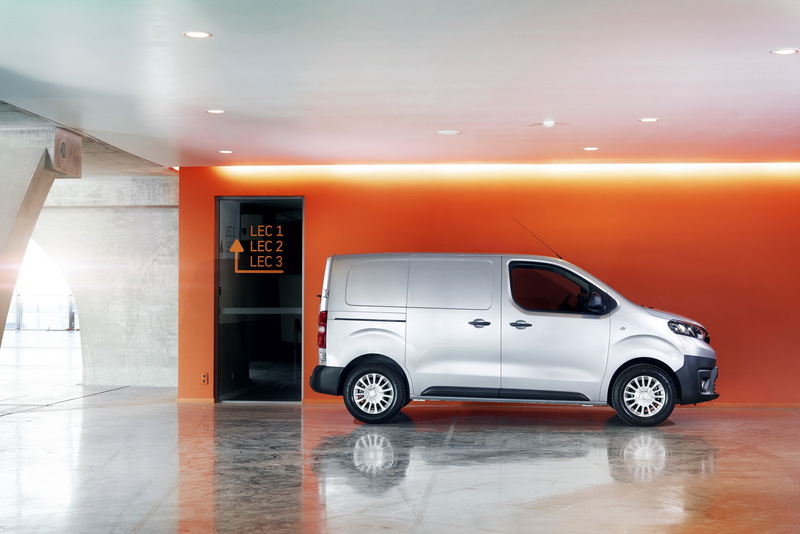 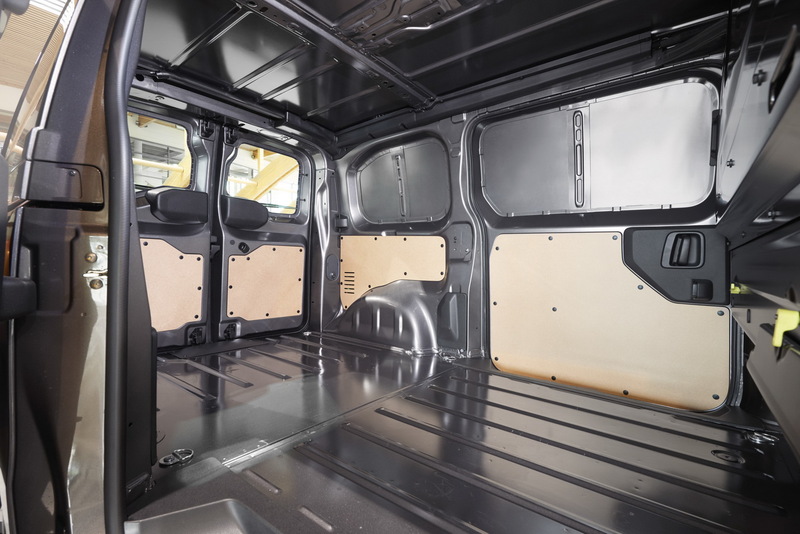 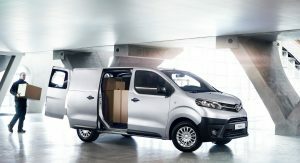 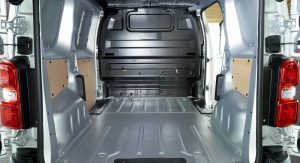 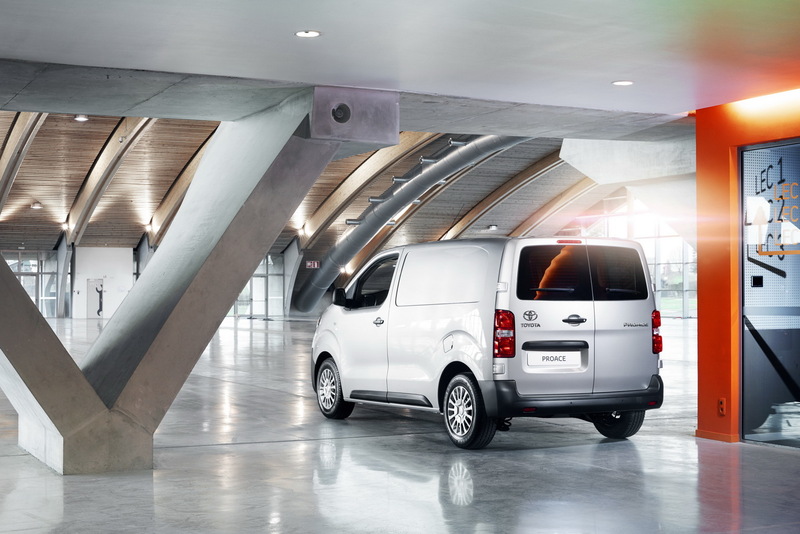 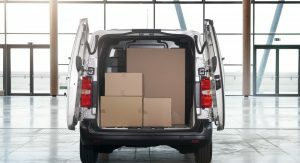 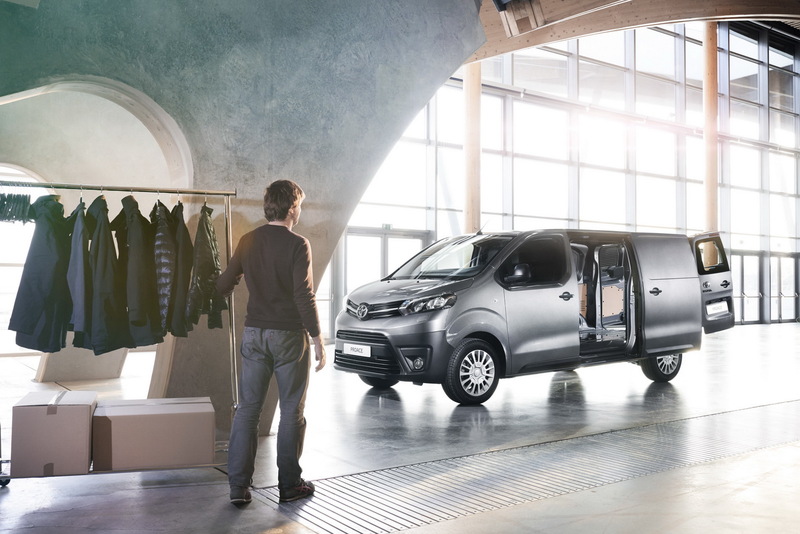 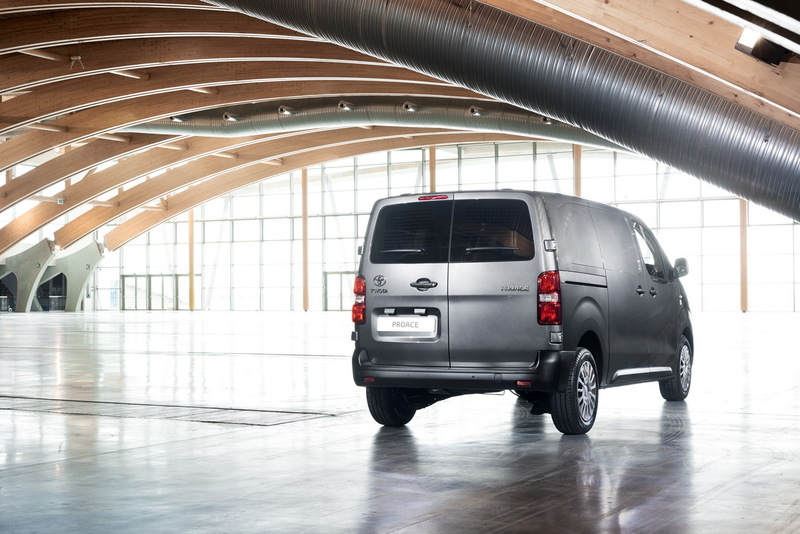 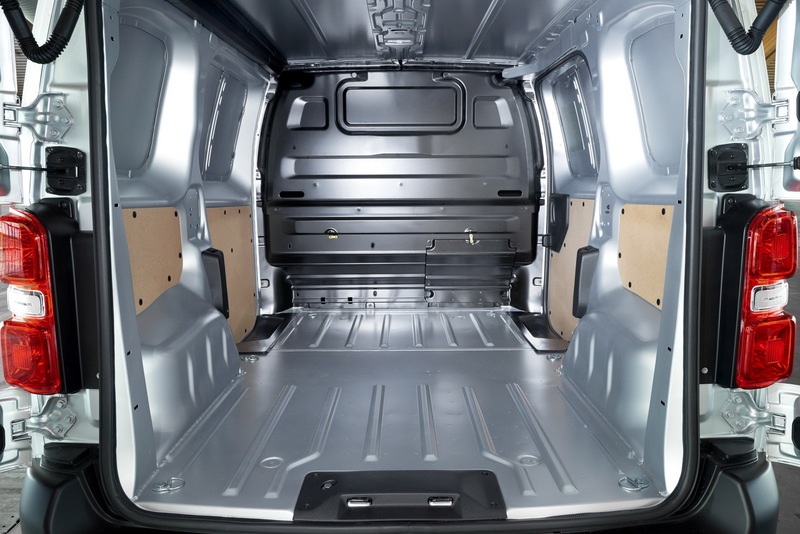 The new Proace Van Compact measures 4.6m long, featuring a 2.9m wheelbase, and thus being a unique offering with its smart packaging and the smallest length in its class. 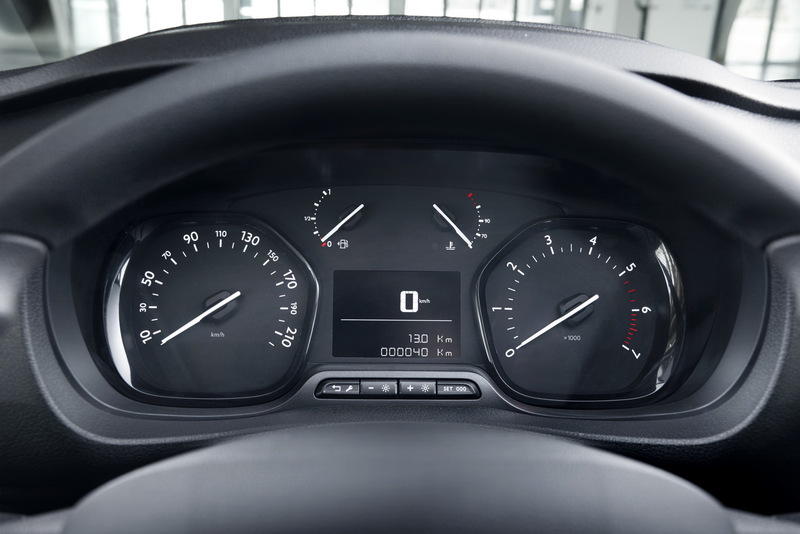 The turning circle is just 11.3 meters. 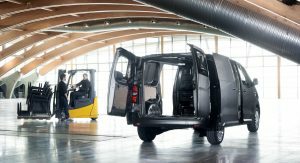 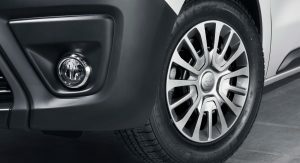 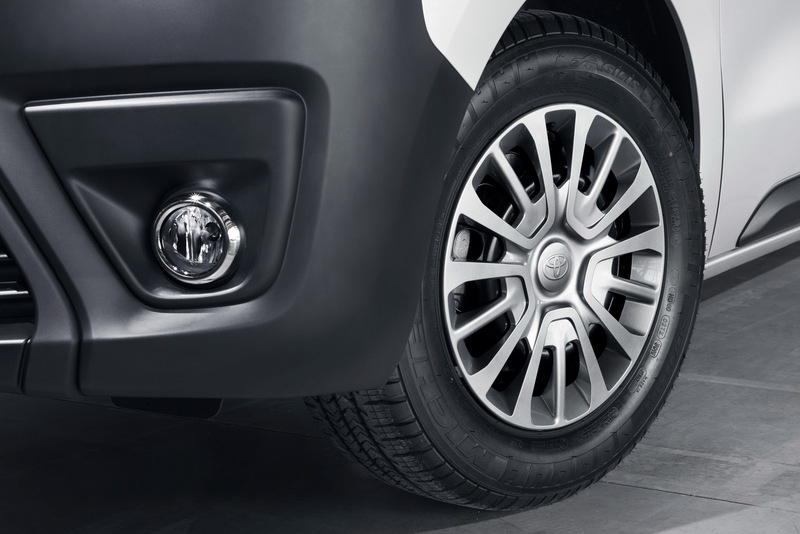 The Compact version offers the cargo capacity of a physically larger vehicle in a smaller footprint, with 4.6 cubic meters of total cargo volume. 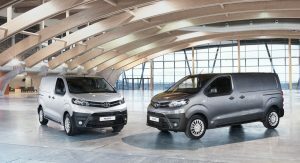 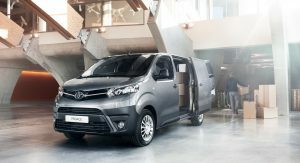 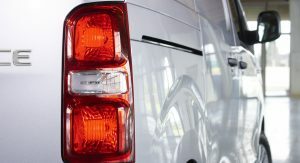 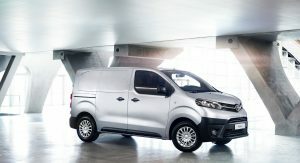 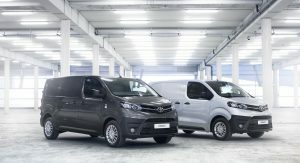 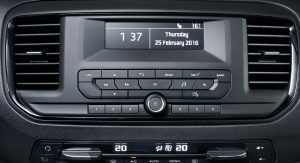 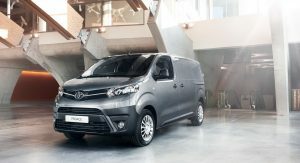 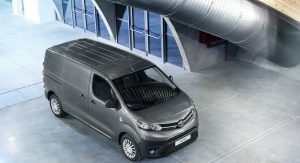 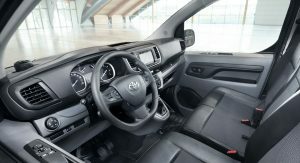 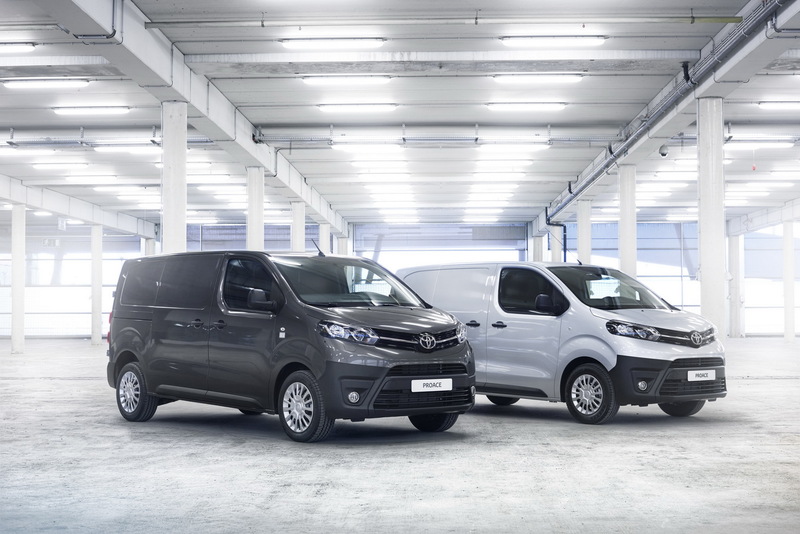 Toyota’s new Compact van will also be offered in 9-seat Combi, Crew Cab and Platform Cab configurations as well as Panel, Semi-glazed or Glazed VAN variants. 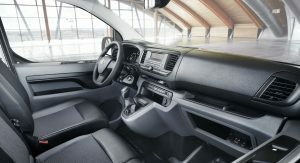 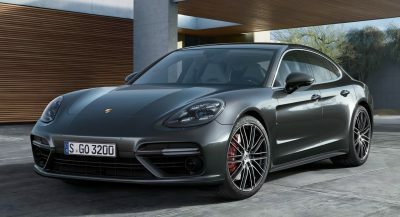 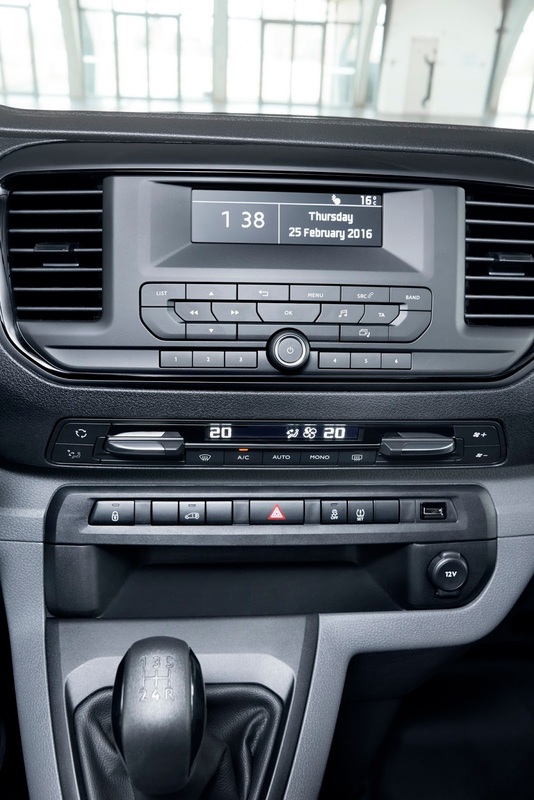 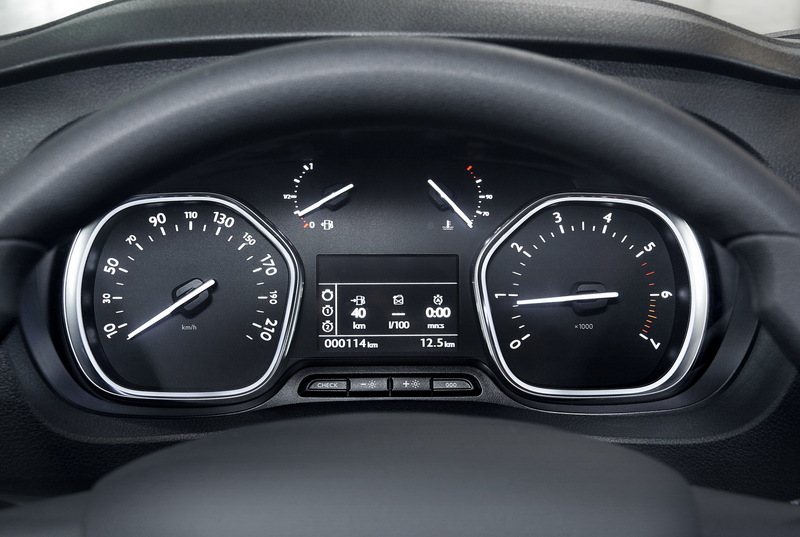 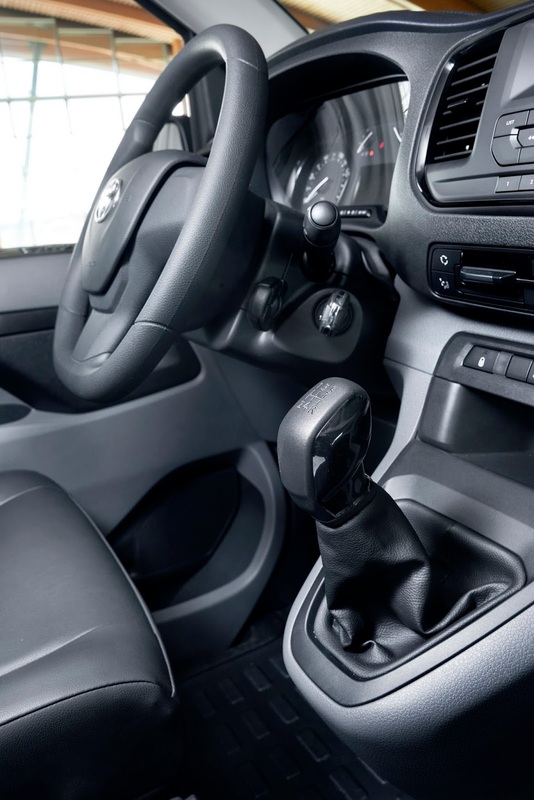 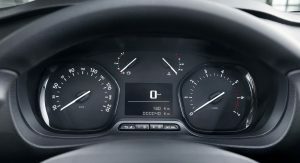 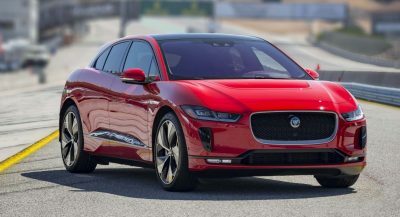 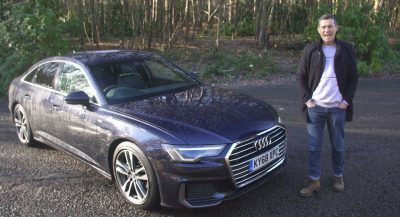 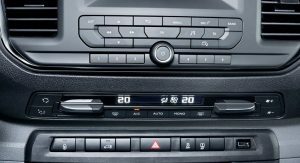 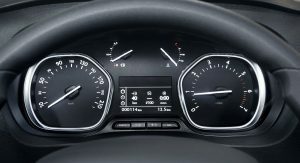 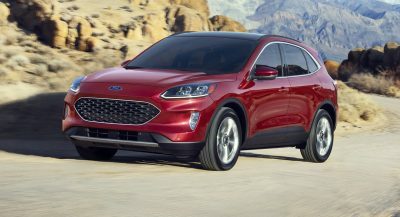 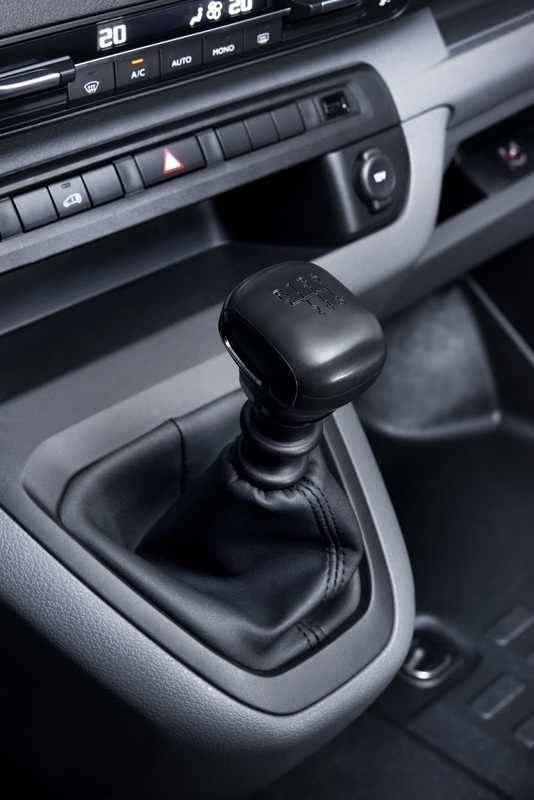 Available powertrains will include five diesel engines between 95 and 180PS and manual, robotized manual and automatic gearboxes, offering the best-in-class CO2 emission levels. 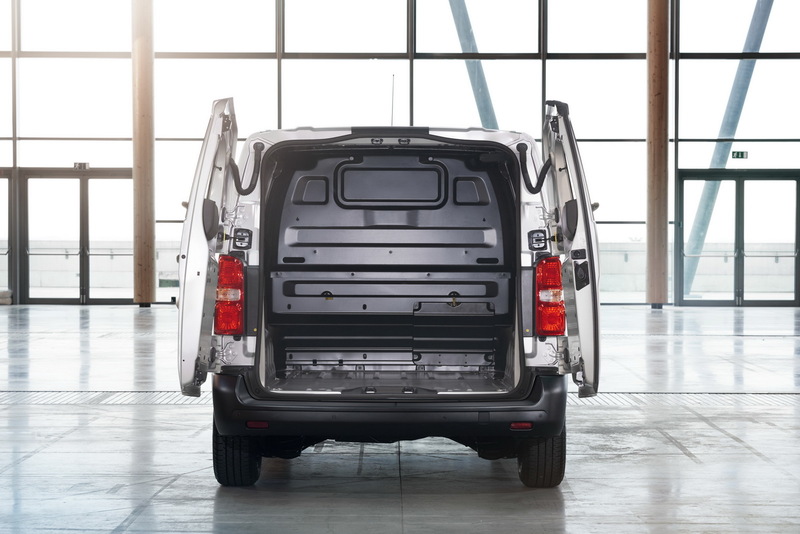 The Medium body measures 4.9m long with a 3.2m wheelbase, offering a cargo volume between 5.3 to 5.8 cubic meters. 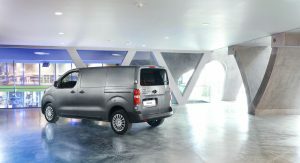 The Long version retains the same wheelbase but features an extended rear overhang for a total length of 5.3 meters. 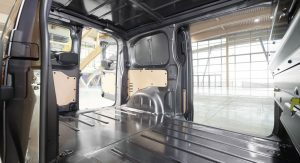 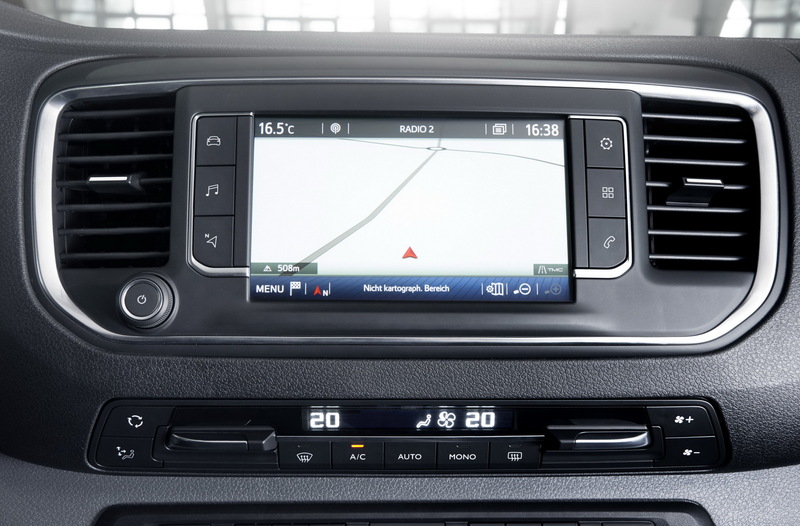 Cargo volume for the biggest variant is rated at 6.1 cubic meters, which can be extended with the company’s Smart Cargo system to 6.6 cubic meters. 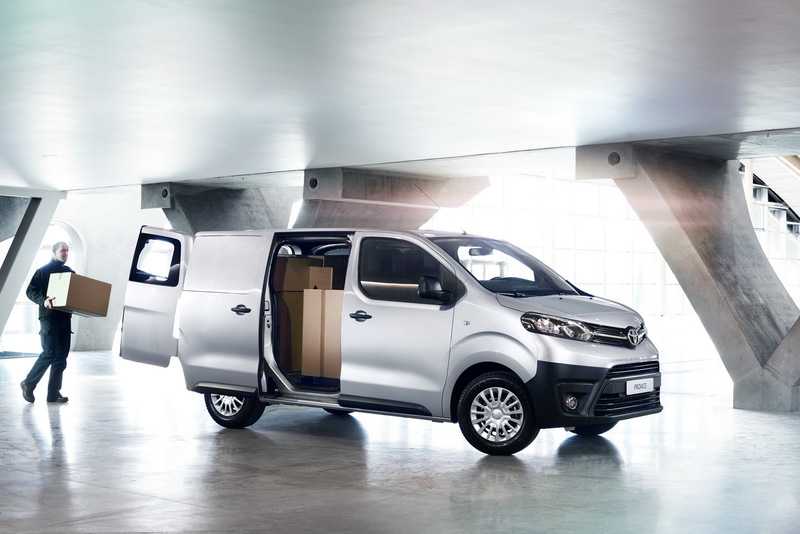 The latter is available to all body lengths and maximizes the cargo capacity, while every model has a maximum payload capacity of up to 1400 kg, and a towing capacity of up to 2500 kg. 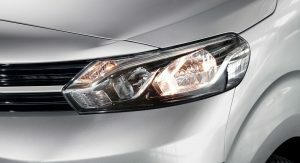 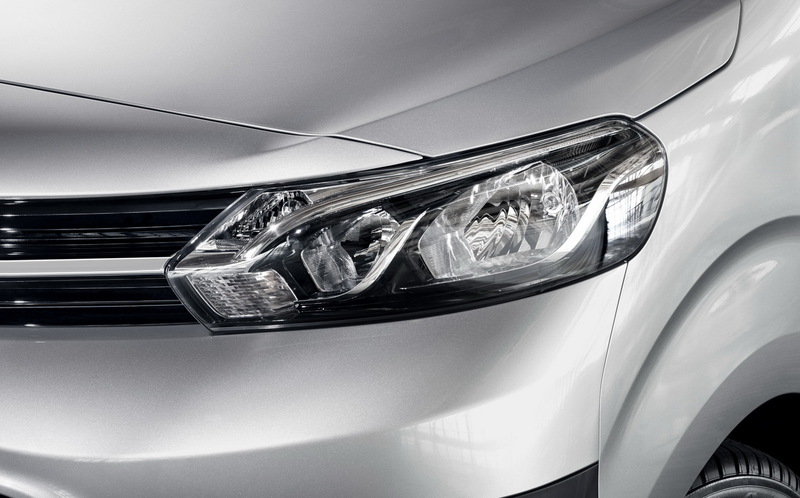 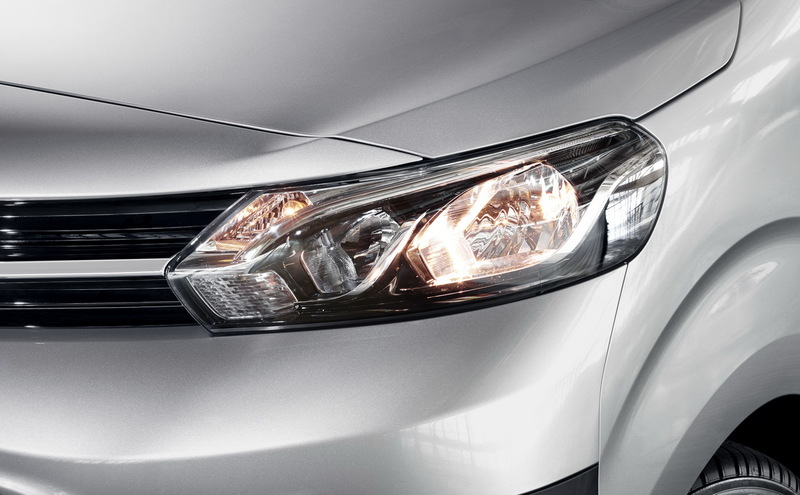 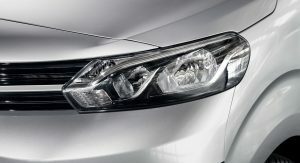 I really don’t think this ‘V’ shaped grille design works on any of its cars. 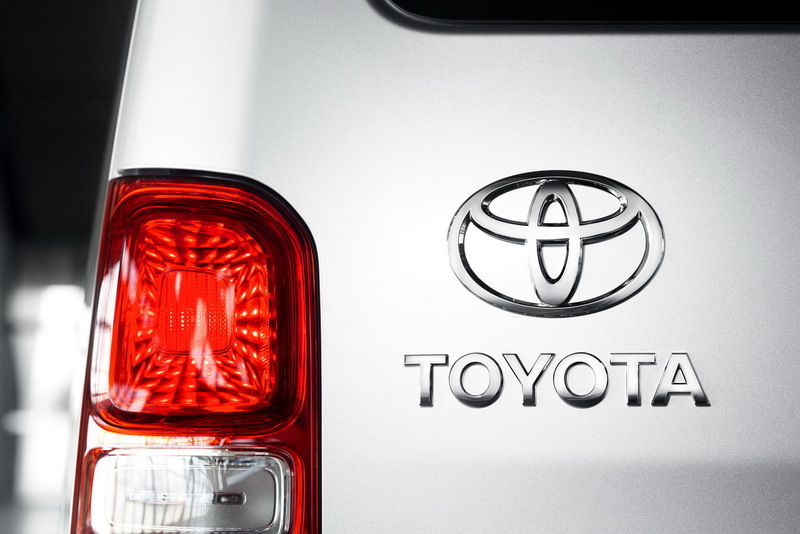 Just ugly with curves and like the corolla and Rav 4 – look like an add on. 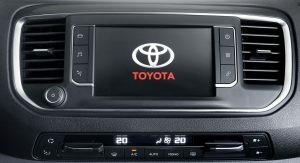 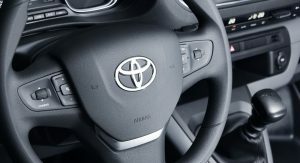 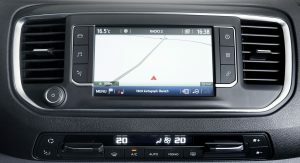 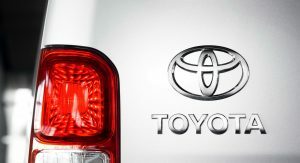 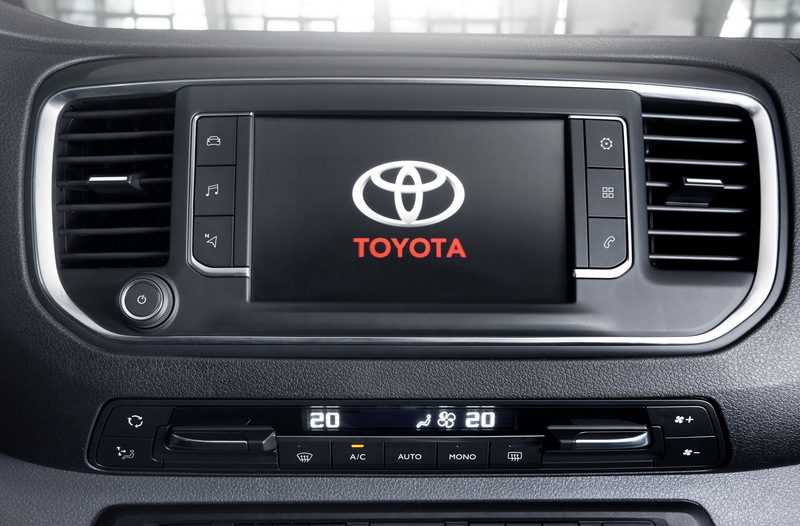 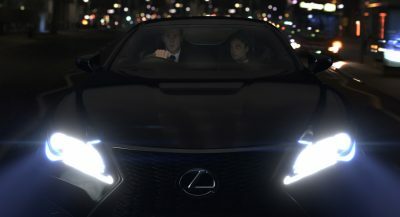 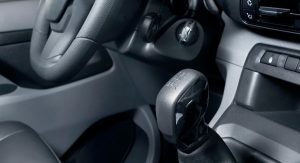 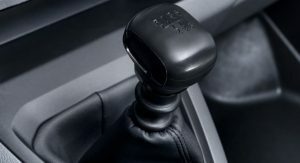 Toyota can join pretty much all of the Asian car makers these days – they have all lost the plot.